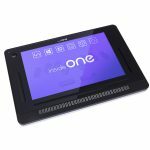 Home / insideONE, the tactile braille tablet. insideONE, the tactile braille tablet. bridging the visible and invisible world gap.